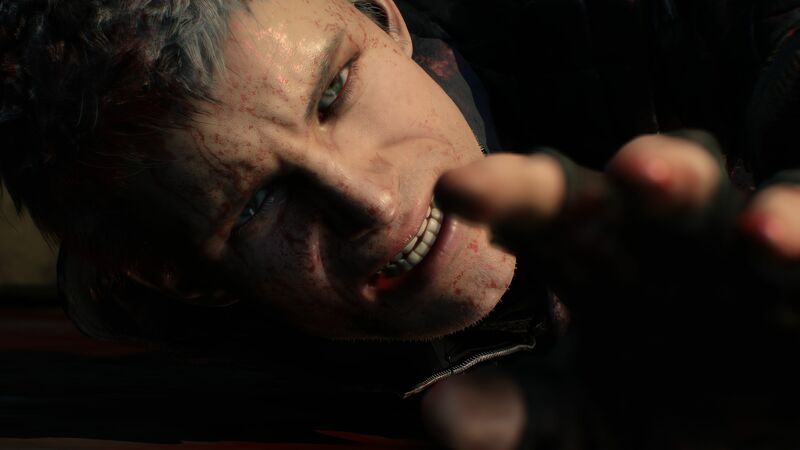 The best things about the Devil May Cry series are how it’s built entirely around being creative and pushing against limitations, and how the community has risen to that challenge, time and time again. Intersecting with the world of user-generated content ever since the PlayStation 2 days, the scene has been home to scores of combo showcase videos, many even accompanied to music with their own community-driven nomenclature. Now, we’re at the point where expert players are better than ever, using past experiences as a foundation to build early defenses against emerging opportunities. Naturally, that means we’ve arrived at the point of the very first Devil May Cry 5 “MAD” combo video, and the game isn’t even out yet. YouTube user R K, who according to the community is already known as the first player to earn the illusive “S” ranking for Devil May Cry 5‘s demo back at gamescome 2018, used a combination of their handheld footage and Capcom’s promotional direct feed to create, once again, the community’s first combo video for the latest entry in the series (arguably the first since Devil May Cry 4 depending on who you ask). You can check the video out below in its full glory, which is apparently the culmination of nearly 50 runs in the gamescom demo. If you’re so inclined, you can even go to the comments (specifically the thread pinned by R K) to see people already talking shop, with R K posting their combo strings and in some cases the matching time stamps. This stuff is only going to escalate once Devil May Cry 5 drops on March 8, 2019.